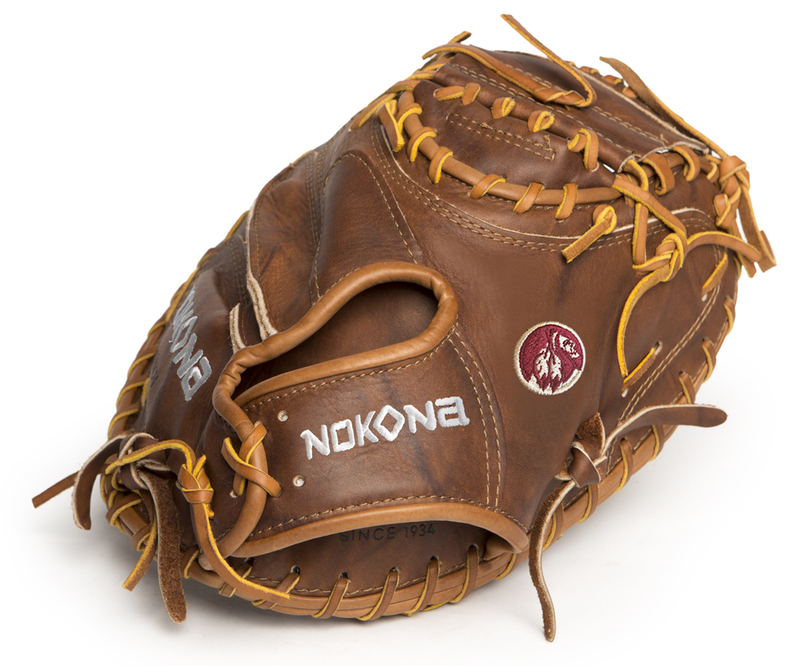 Inspired by Nokona's history of handcrafting ball gloves in America for over 80 years, the proprietary Walnut Crunch leather is a signature of Nokona. 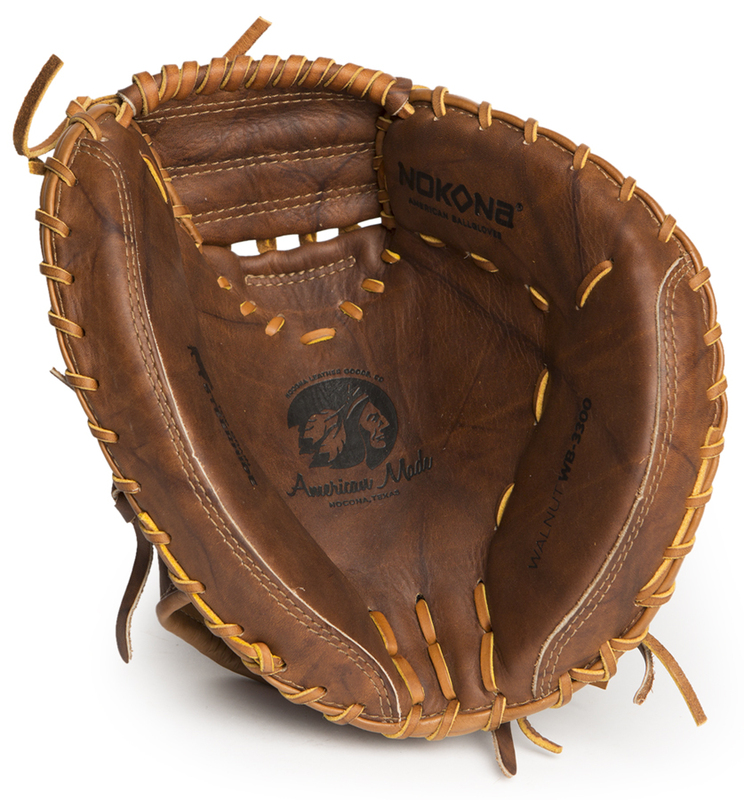 This mitt provides great stability, durability and a game-ready feel. 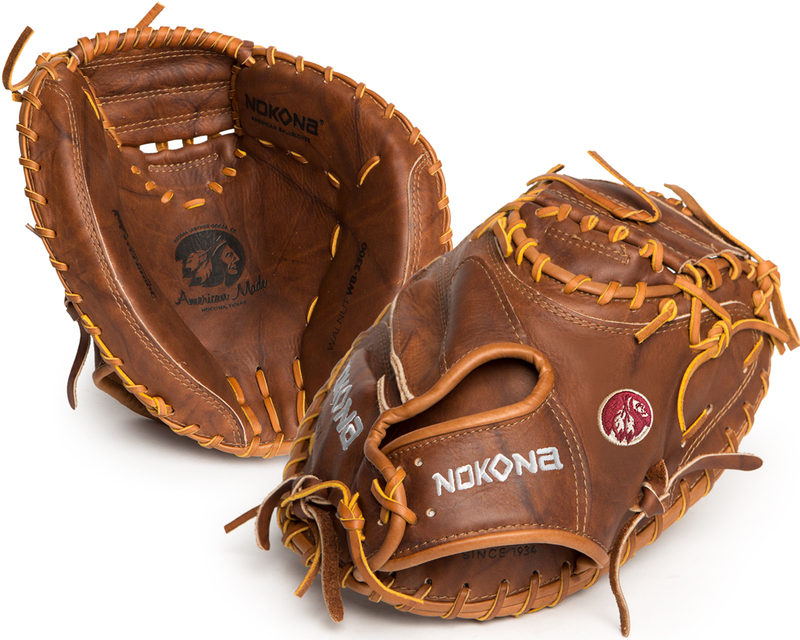 This classic series has been updated with a new look that highlights the mitt's modern features, while paying tribute to Nokona's long-standing baseball and softball heritage.